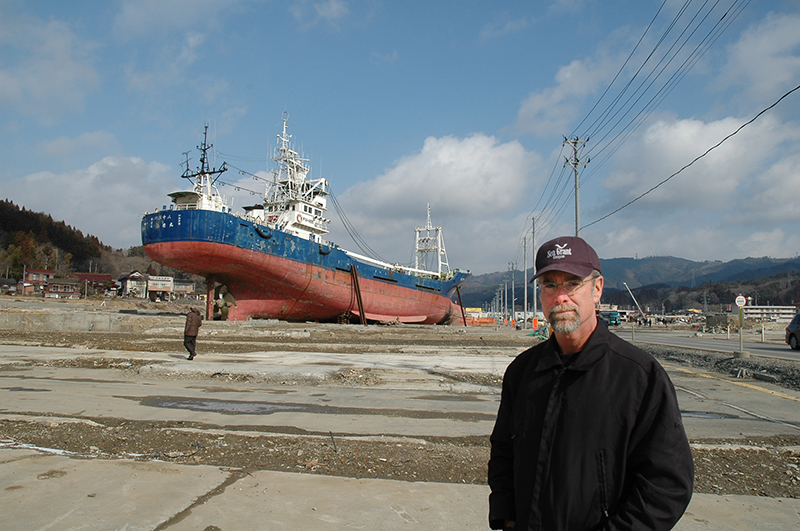 Patrick Corcoran, Oregon Sea Grant’s coastal hazards specialist, along with OSU researchers Chris Goldfinger and Tuba Ozkan-Haller are featured in “The Next Mega Tsunami,” a new TV special scheduled for its US premiere on the National Geographic Channel this coming Friday, Dec. 26. The program is scheduled to air at 9 pm Pacific Time; check local listings for possible changes. The special commemorates the 1oth anniversary of the 2004 Indian Ocean undersea megathrust earthquake which sent a devastating tsunami hurtling into Indonesia and the south Asian coastlines, killing an estimated 230,000 people in fourteen countries. Seismic researchers – including OSU’s Goldfinger – say geologic conditions off the Oregon coast make it vulnerable to similar megathrust in the region known as the Cascadia Subduction Zone. The geologic and historic record shows that such “megathrust” quakes have occurred at regular intervals throughout the planet’s history, and scientists say the region is overdue for another. 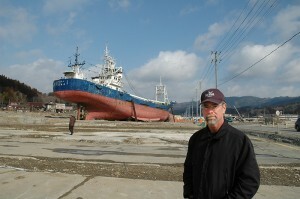 Corcoran, who is based in Astoria, has worked for years with the state of Oregon and coastal communities to help develop local tsunami inundation maps, community and individual tsunami preparedness plans, and to help communities increase their resilience against such disasters by consider the relocation of hospitals, schools and other critical or vulnerable facilities to higher ground. Ozkan-Haller, a professor of geology with OSU’s College of Earth, Ocean and Atmospheric Sciences, specializes in predicting how near-shore waves behave along coastlines, a field which has led her into tsunami-related research at OSU’s Hinsdale Wave Research Lab.